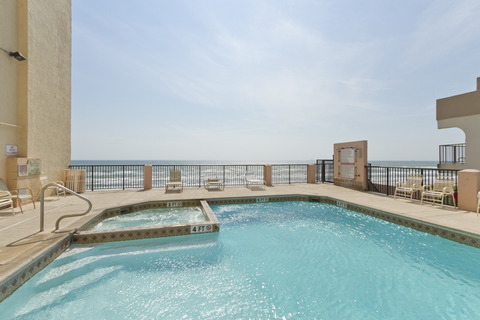 The Inverness Condominiums offer private access to sandy beaches and breathtaking views of the clear blue waters of the Gulf of Mexico. 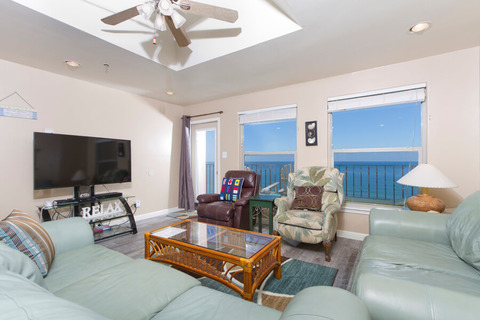 Featuring spacious 1, 2, and 3-bedroom vacation rentals and incredible amenities, the Inverness Condominiums allow guests the opportunity to swim in the large swimming pool, or relax in one of two hot tubs, while taking in the amazing sunrise over the Gulf of Mexico. 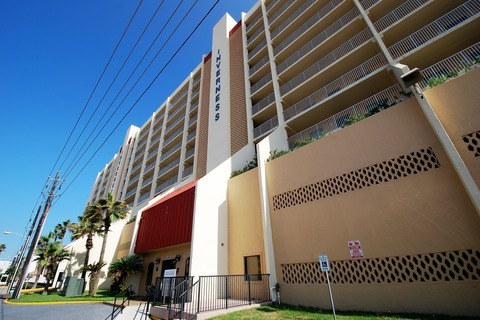 If you decide to venture away from the Inverness Condominiums for a bite to eat, to experience the South Padre Island adventures or explore shops, take advantage of the city’s free transportation. On the north side of South Padre Island, Texas, experience close encounters with sea turtles at Sea Turtle Inc., or birds and alligators at the World Birding Center in South Padre Island. 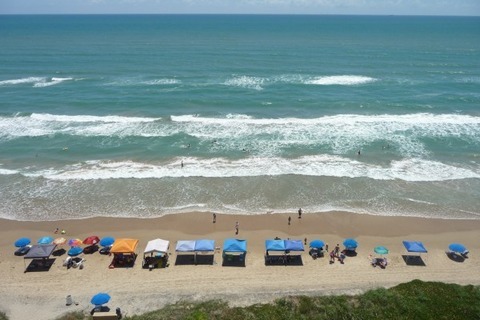 Use the search above limiting the search for our vacation rental properties by Inverness Condominiums only.